Tea or coffee Guv’nor? Enjoy a hot or cold drink from our matte black glass New Scotland Yard “Guv” mug. When empty, take a sneak peek at the bottom!  © 2019 Metropolitan Police. All Rights Reserved. Interested in Wholesale? Get in touch for more information.